Customer behavior is rapidly transforming commerce. Consumer shopping and business buying are now just one part of a larger journey that follows customers wherever they are, across ever-evolving technologies. To be successful, brands need to keep up with this evolution and move faster to stay connected to shoppers wherever they go next. 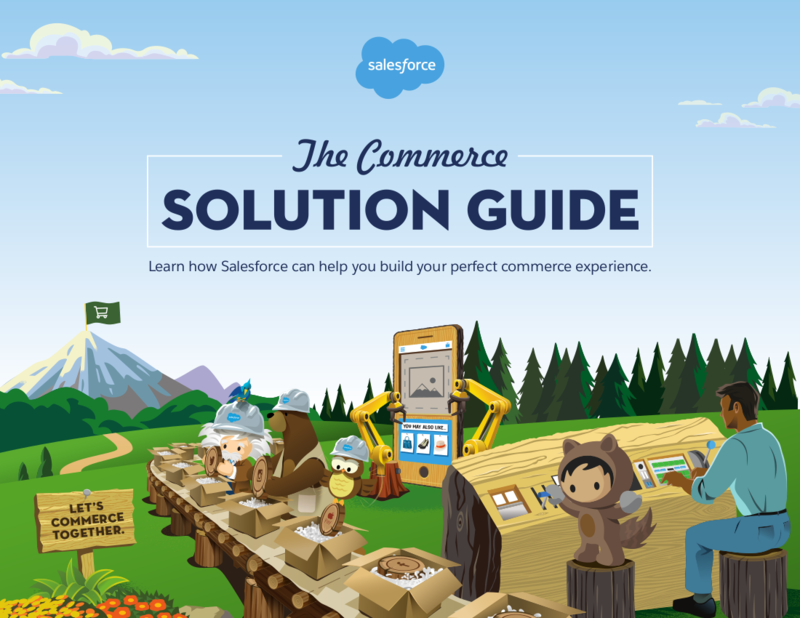 Backed by the world’s #1 CRM, our platform is a flexible, agile solution that offers you multiple ways to imagine, build, and deliver unique commerce experiences that fit into any customer journey — both now and into the future.